EMSPROTO continually invests in means to guarantee the best possible quality. The Dry Cabinet is one of the latest equipments that has just joined our factory. This equipment makes it possible to preserve the PCBs after they passed the dry cabinet if they are not brazed within 24 hours in order to avoid any resumption of moisture. 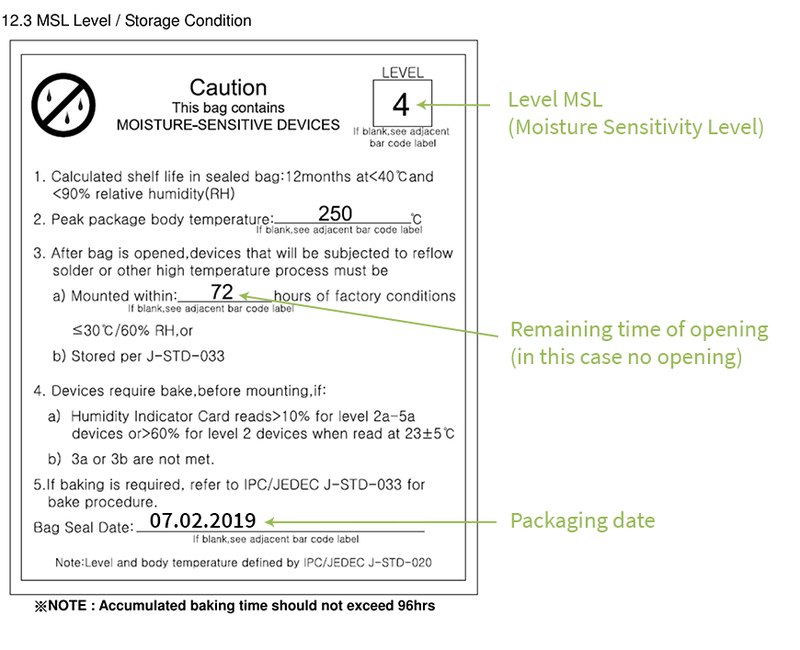 MSL (Moisture Sensitivity Level) components are also stored in this cabinet if they are deconditioned from their Drypack protecting them from moisture. The boards at the end of the SMT assembly are also stored in a dry cabinet if retouch or solder of through hole components are not carried out during the day. PCBs or some components are made of porous materials (fiberglass, ceramic, …) and can store moisture. This moisture is vaporized during reflow due to the rapid rise in temperature above 217 ° C. This mechanical expansion, amplified by the fact that the temperatures reached are higher than the glass transition temperature of plastic materials, so at a point where its coefficient of expansion increases sharply, causes delamination of the component (cracks) or PCB. 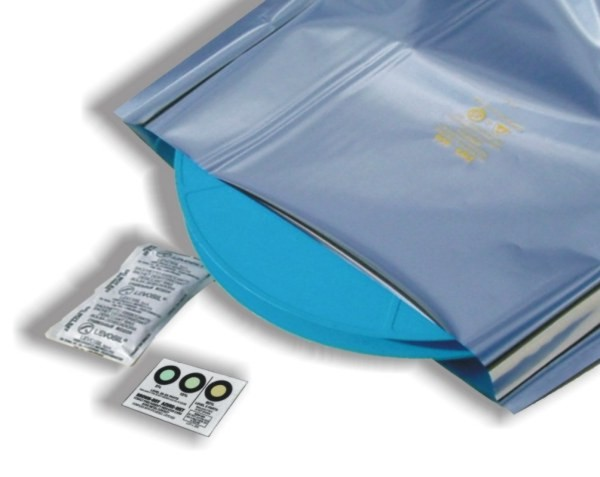 To avoid this problem the PCBs are dried before assembly and the components are supplied by the manufacturers in Drypack packaging (bag with moisture barrier + desiccant sachets). If the Drypack packaging is open, it is imperative that the components be brazed in a limited time, then re-plunged and returned to Drypack or stored in a dry cabinet. If the Drypack has been open for too long (floor life exceeded) a revisit of the components in the Dry Cabinet is necessary. 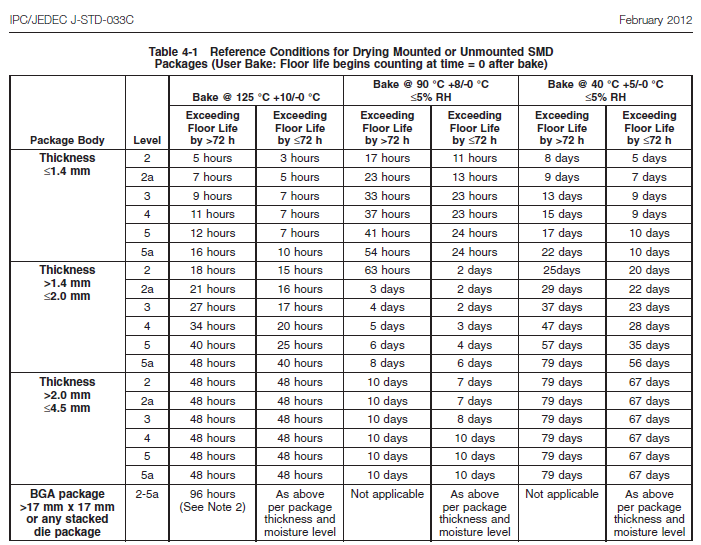 The JEDEC J-STD-033C standard governs MSL (Moisture Sensitivity Level) levels, drying times (backing) and floor life. This is the maximum time between the opening of the Drypack and the reflow of the component.